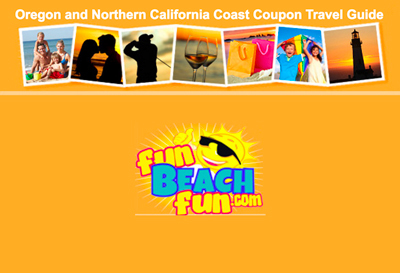 If you’ve always wanted to ride on horseback through majestic redwoods or along one of California’s pristine beaches, here’s your chance to take home some wonderful memories. 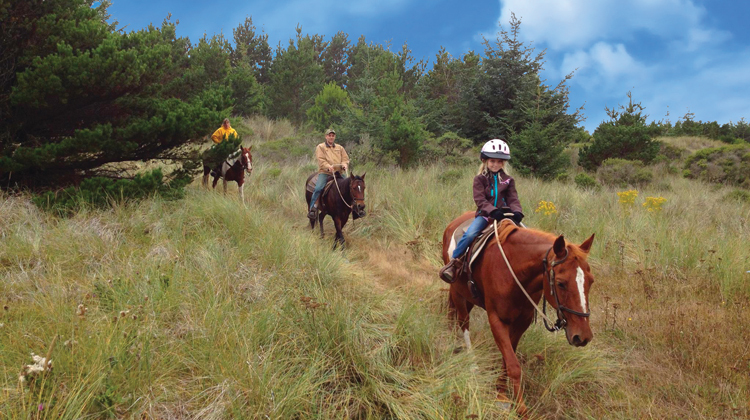 Crescent Trail Rides offers guided horseback rides in the Tolowa Dunes State Park and the Mill Creek area of Redwood National and State Parks. Rides range from an hour and a half to three hours in length, and are available year-round, weather permitting. Rides are by reservation. Long pants and closed-toe footwear are required, and it’s a good idea to dress in layers because of the cool coastal climate. Family groups are welcome, but riders must be at least 6 years old.